The increase in per capita consumption of vegetables rich in phytochemicals can improve the human nutrition status. Among the different kinds of vegetables, the cole group provides beneficial health effects attributed to the presence of diverse antioxidant compounds such as beta carotene, anthocyanins, ascorbic acid, phenolics, folic acid and organosulphur compounds like glucosinolates and so forth. 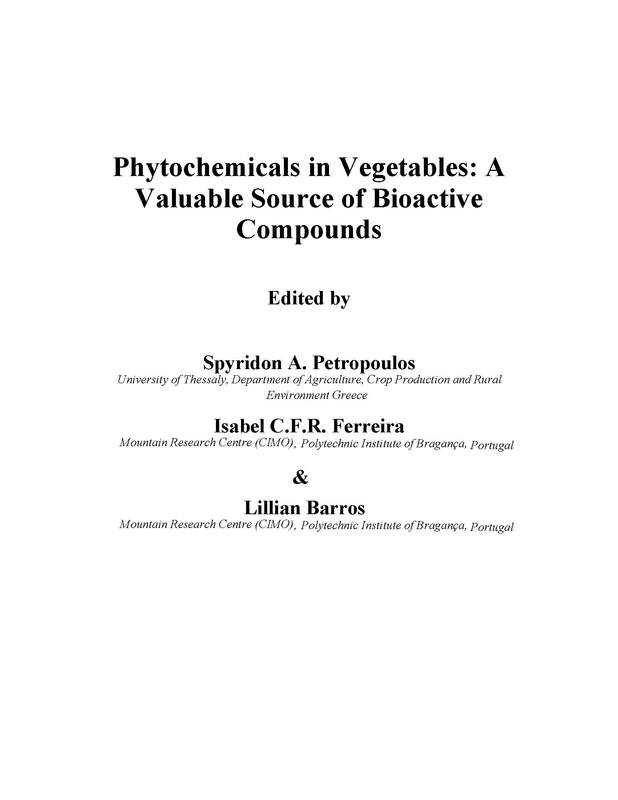 In all the Brassica oleracea vegetables group, there are two different kinds of sulfur-containing phytochemicals vis. glucosinolates and S-methyl cysteine sulfoxide. In the 21st century, efforts are undergoing to improve the quality not only of grains but also of vegetable crops. The different spontaneous mutations representing regulatory genes conferring carotenoid and anthocyanin accumulation in cauliflower have been reported and offer a genetic resource for the development of new varieties with enhanced health-promoting properties and visual appeal. The enhancement of nutritional quality and improvement of glucosinolates for imparting human health benefits or processing fitness require not only the pursuit of breeding efficiency by marker-assisted selection or new analytical methods and modern biotechnological tools but also careful consideration of the organoleptic features of cole vegetables. 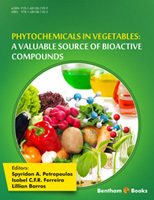 This review presents a summary of recent advances related with phytochemical value in cole vegetables and future perspectives.